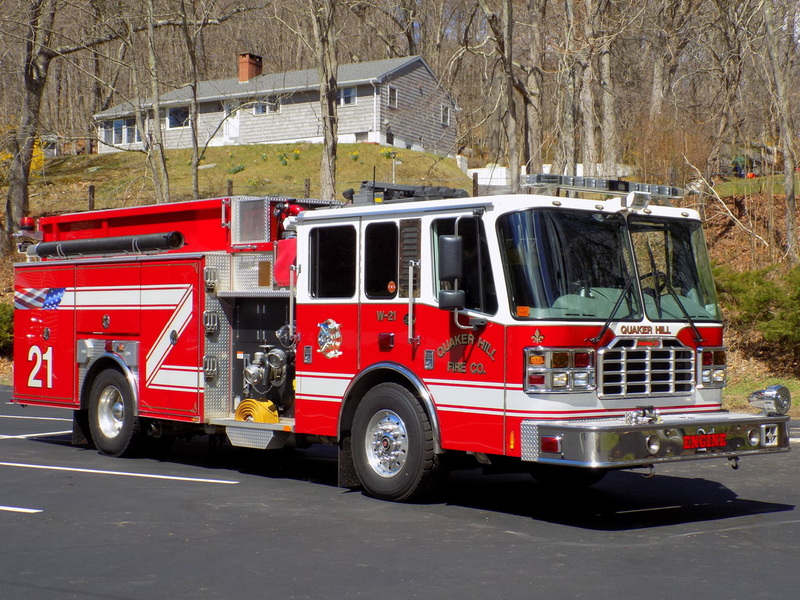 This is the page for the Quaker Hill Fire Co. They have 1 engine, 1 telesqurt, 1 brush truck, 1 utility truck, 1 ambulance, 1 boat and 1 station. As of April 2016, their old telesqurt is retired and out of service and their new one is currently getting built. 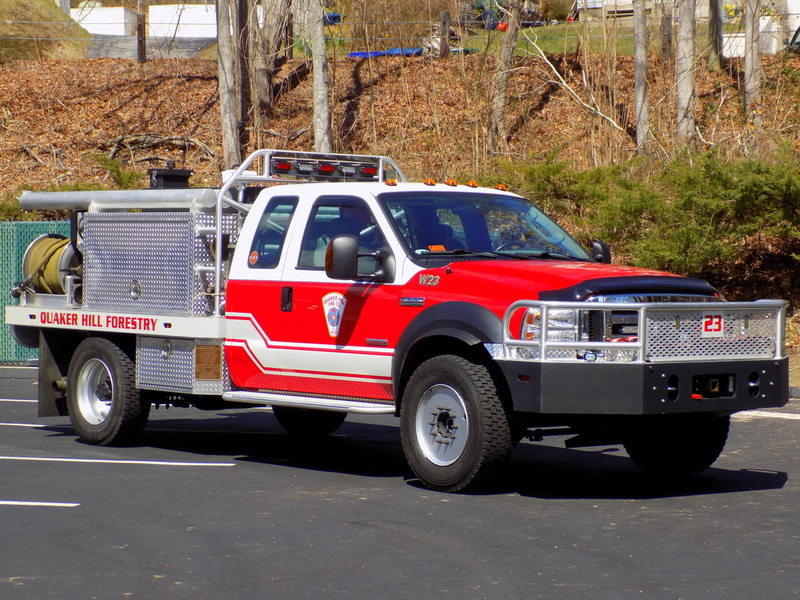 Quaker Hill's Brush 23, a 2007 Ford F-350/Firematic BRAT. 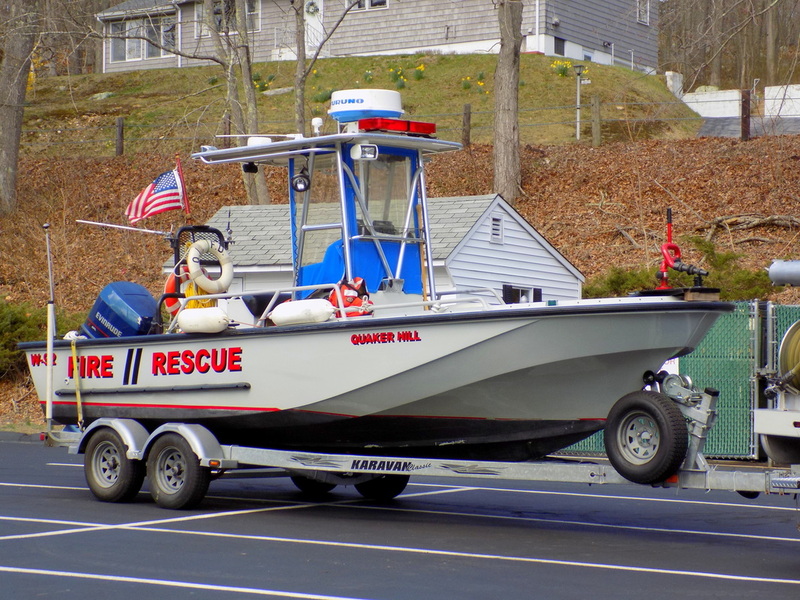 Quaker Hill's Engine 21, a 2007 Ferrara. 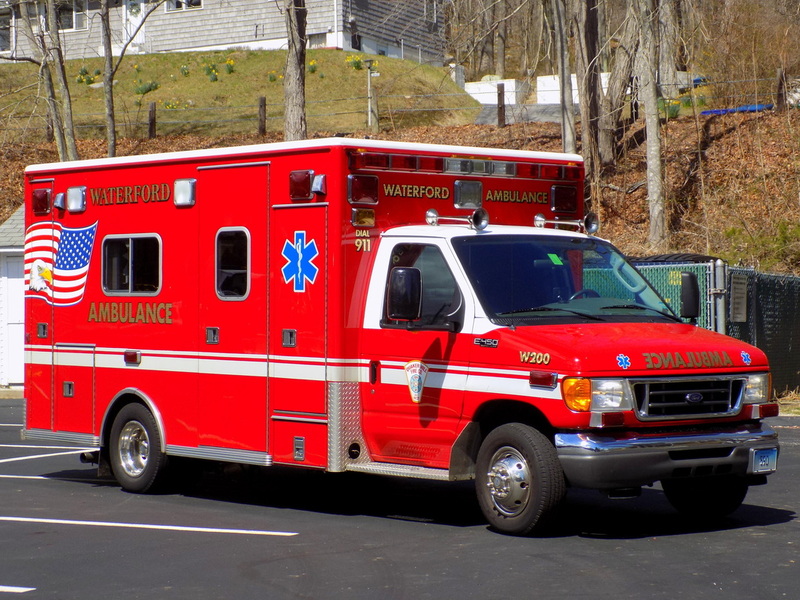 Quaker Hill's Ambulance 200, a 2004 Ford E-450/Lifeline. 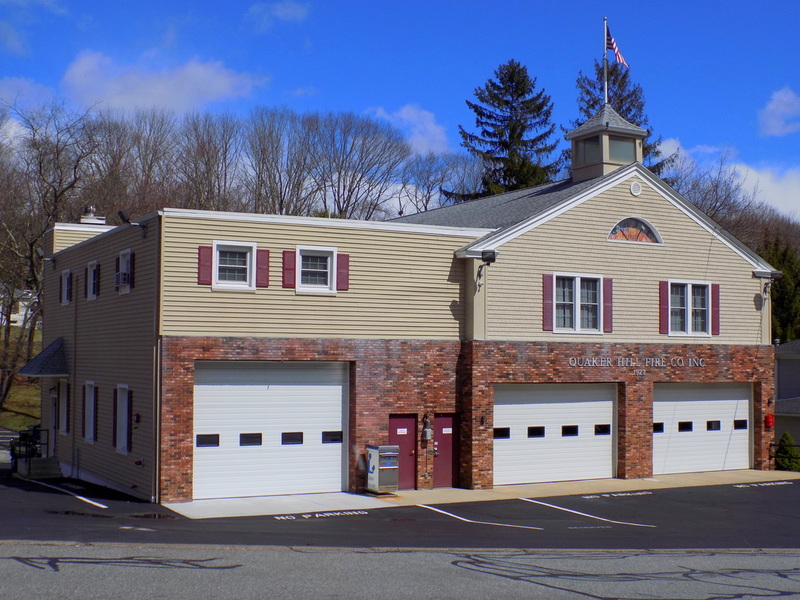 Quaker Hill's Fire Station, located at 17 Old Colchester Road, Waterford, CT.